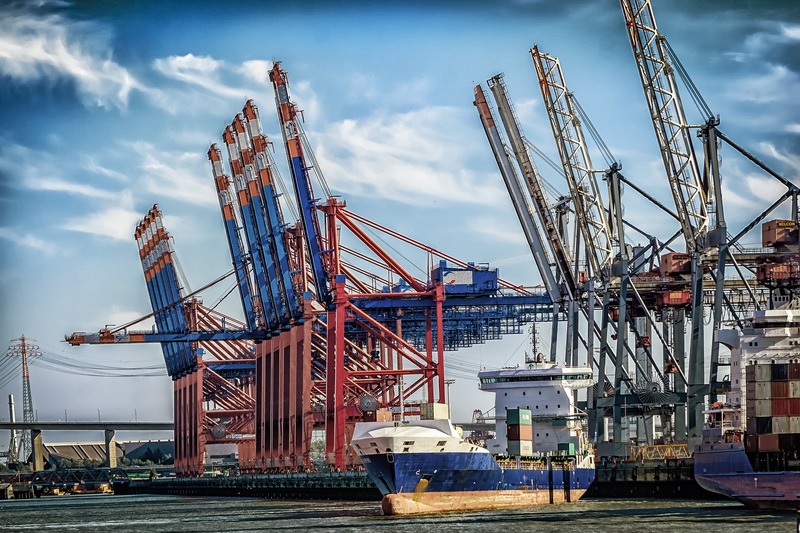 ECOPRODIGI project is calling for maritime and shipyard professionals interested in the opportunitites created by 3D scanning in digitalising shipyard processes. 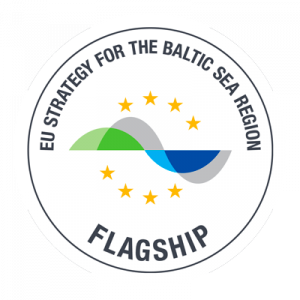 ECOPRODIGI partners from Lithuania, Klaipeda Science Technology Park and Western Baltic Engineering, are organizing a hands-on workshop in Klaipeda on 21-22 August. During the workshop there will be a possibility to obtain practical training on 3D scanning procedures in shipyard and to discuss the 3D scanning application with the experts and technology providers. Find the agenda of the workshop (note that 23 August is an internal meeting of project partners) and register here by 17 August!